Shayna was a German shepherd who lived with our cousin Irv Miller near Rochester, Minnesota. Shayna and Garrett were "cousins," related by way of the extended family tree of their two-legged companions. Shayna is pictured below. 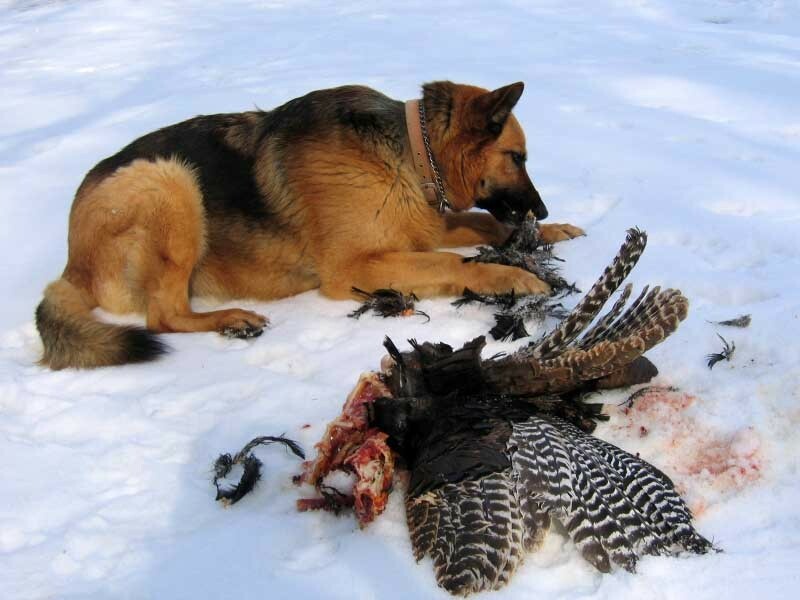 In Irv's words from April 2010, "I have had five German shepherds so far, one at a time. I have had bad luck with my previous two. They both died of cancer at age eight. They were great dogs. Irv now has an other German shepherd living with him named Samson.